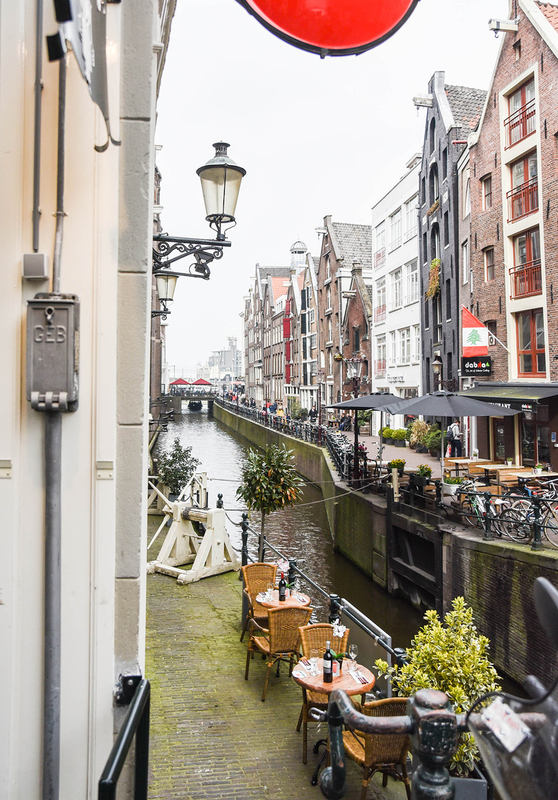 Restaurant Het Melkmeisje is only a 5-minute walk away from the Central Railway Station, situated in the middle of the famous city center. It is an international restaurant with some traditional dutch specialties on the menu. a nice experience to enjoy this food ia a relaxing atmosphere.